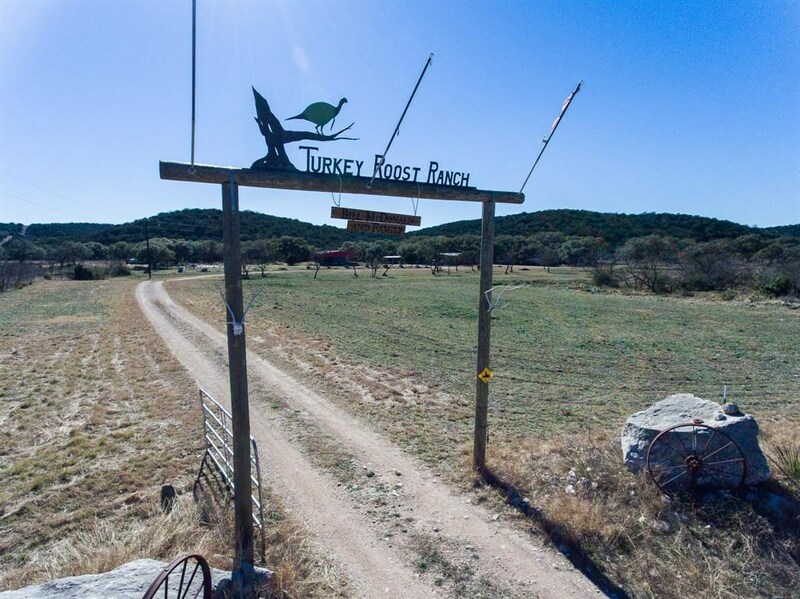 Remarks: Beautiful 3,335+ acre hunting ranch located 16 miles west of Rocksprings. 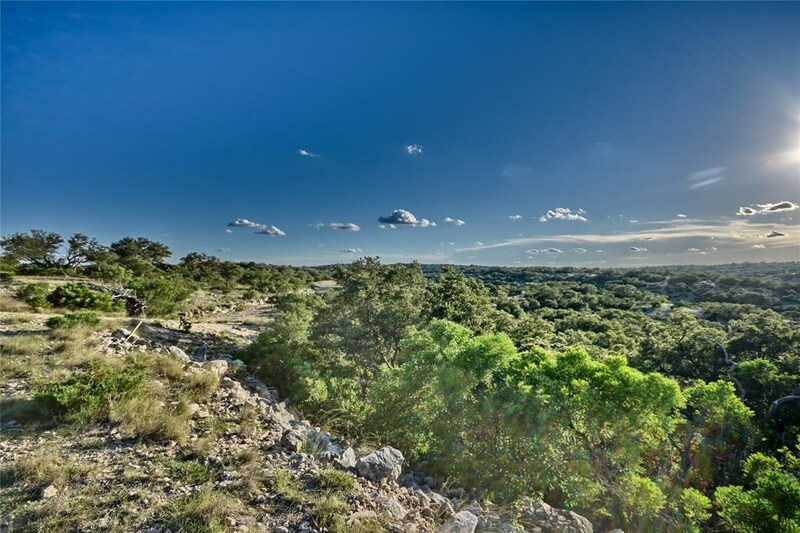 This turn-key ranch homes many exotics like Wildebeest, Oryx, Gemsbok, Axis, Aoudad & many others, along with Whitetail deer, turkey and cattle. 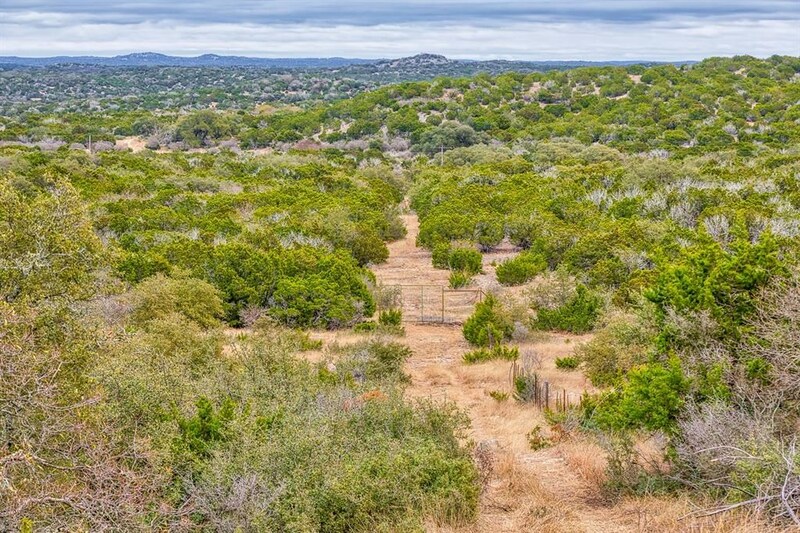 Exotic species & whitetail roam over 1,700 acres of high fence, while additional whitetail & animals roam the low-fenced portions. Enjoy over 25 miles of vehicle-friendly roadway. There are 3 - 25,000 gal pilas, 3 - 3,500 gal pilas, several smaller pilas & 7 water wells with submersible pumps. 6 electrical power drops have been installed in various locations. 1 mile from the front gate is the hunting lodge, bunkhouse, foreman's cabin & barns. 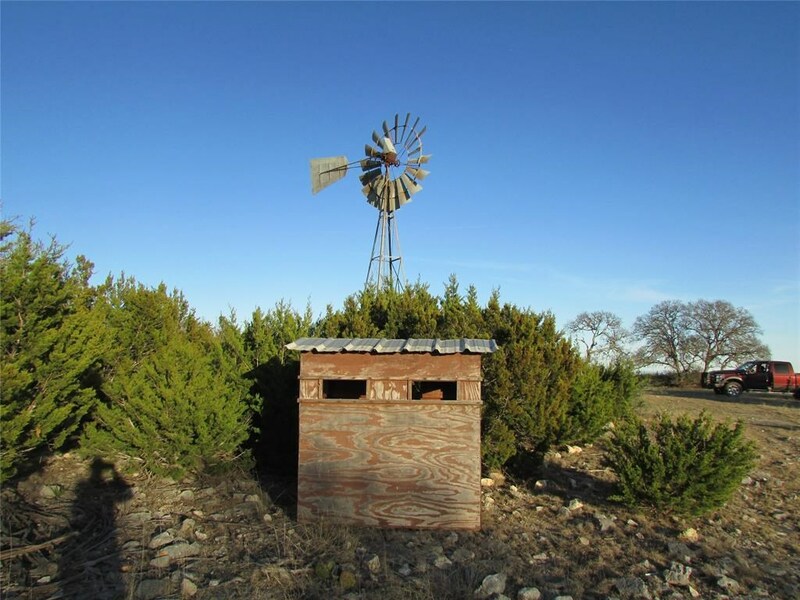 The house has a wood burning fireplace & a screened-in front porch with a perfect view into the pasture. The bunkhouse has a large walk-in cooler & garage area on the bottom floor, w/ a bathroom and sleeping arrangements for 8 upstairs. On the side of the bunk house is a processing area w/ 3 motorized winches. Level 3 MLD. This Listing is Courtesy of: RE MAX Advantage.